Manisa is situated in the oasis of the river Gediz in the Sipil Mountain National Park. 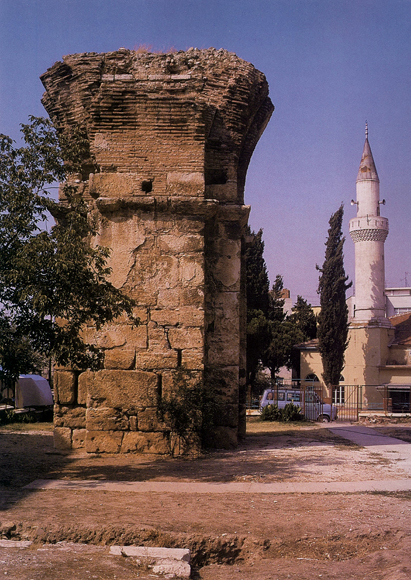 The history of Manisa and its surroundings, which were called Tantalis and Spylos Magnesias, dates back to the 3000’s BC. This area fell under the rule of Hittites, Akamenids, Phyrigians, Lydian’s, Iranians, Helens, Romans and Byzantines. It took its contemporary name after being conquered by the Turkish Saruhanogullari in 1313 and became the centre of the principality. 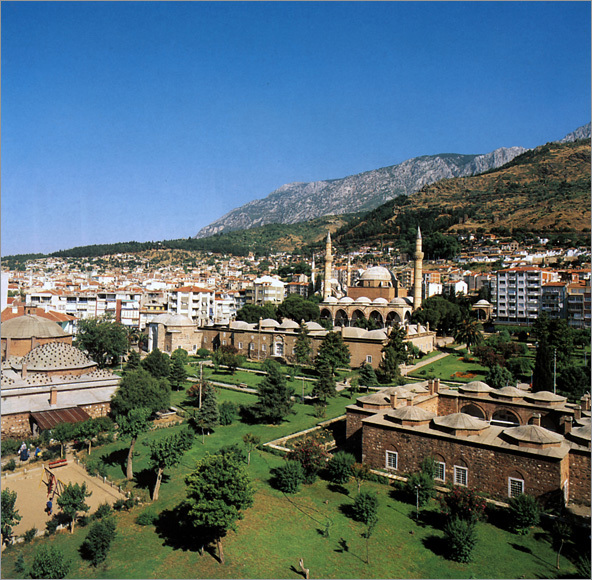 Manisa has many artefacts from the Seljuk era as well as the buildings from the rule of the Ottoman Princes in the 15th and 16th centuries. 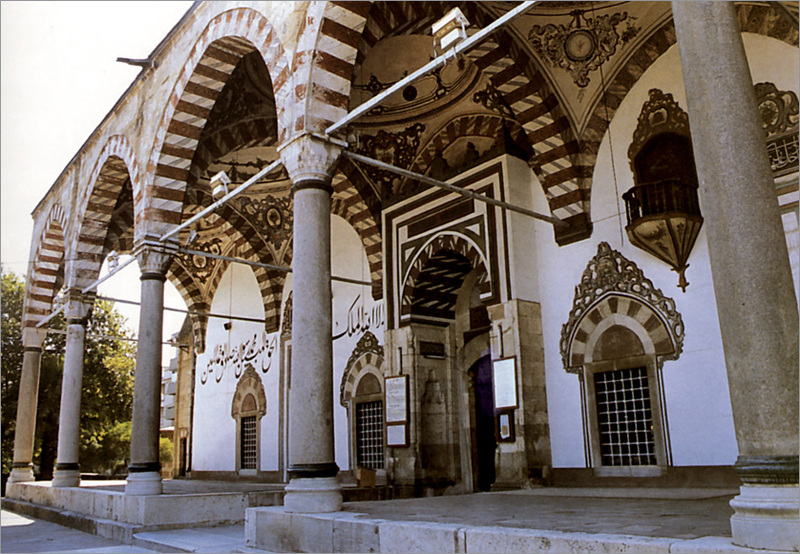 The Ulu Mosque dating back to the 14th century, The Hatuniye Kulliye which was built in 1490, The Muradiye Mosque Kulliye built by Mimar Sinan and the Archaeology Museum in the madrassa are worth seeing. 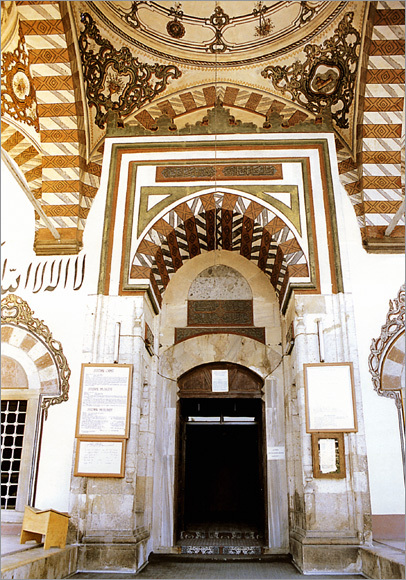 The Sultan Mosque, which was consecrated by Suleyman the Magnificent’s mother Ayse Sultan, was built in the 16th century. 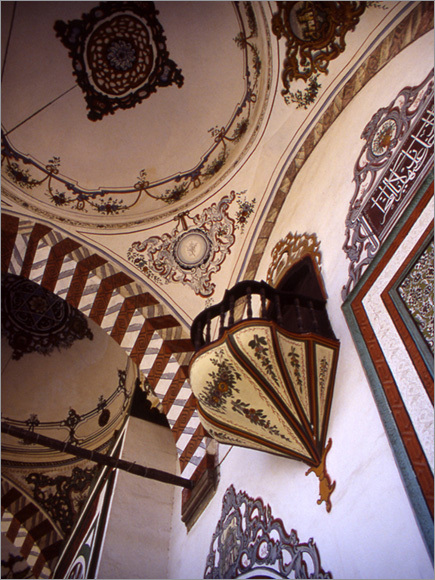 Manisa was embellished with artefacts like mosques, fountains, madrassas, vaulted bazaars, public kitchens, bridges and palaces in which, by progressing socially and economically, became an important centre. Every year in April the Festival of Mesir Paste, which is believed to have cured the Sultan’s mother, as well as in September the Harvest Festival, are organized. 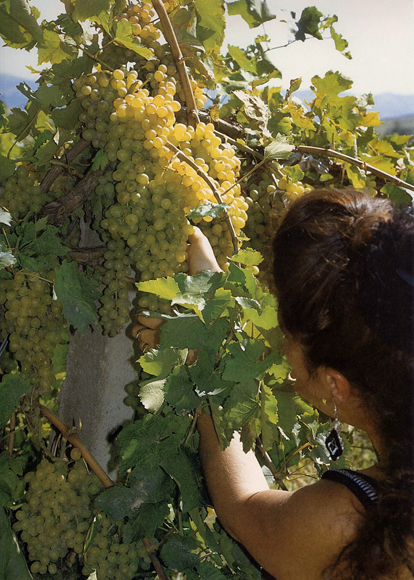 The grapes, which are gathered from the numerous vineyards in the area, are dried and exported. There are thermal springs in various counties in Manisa. Sipil Mountain National Park and the highlands are to the south of the town. In this park, there are canyon valleys, caves and a thermal spa whose temperature reaches 21o C. As well, pine, juniper, poplar, walnut, alder, elm, and oak trees, along with wild animals such as bears, roe deer, wolves, jackals, boars, foxes, martens, badgers, mountain goats, vultures, eagles and pheasants. In this area, there are also numerous chalets and it is possible to camp in summer and winter as well. The “Niobe Monument” which is famous for its legend is carved on the northern slope of the Sipil Mountain. It is called “crying rock” because of the water seeping incidentally from the eyes of the Hittite relief with Hittite hieroglyphs. The relief is quite damaged because of natural elemental forces. That is why it looks like a piece of natural rock when looking closely and from the nearby stream; it looks like a woman’s head. According to Greek myth, Phrygian King Tantalos’ daughter bragged for the children she had and she said her children are even more beautiful than Leto’s. So, Apollo killed her seven sons and Artemis killed her 7 daughters. Zeus who could not bear seeing her grief turned her into stone. The Kibele Rock Relief, which is on a high spot on the hillside in Akpinar, 6 kilometres from Manisa, belongs to the 13th century. It is one good example of the Hittite reliefs. Even though the details of the relief cannot be recognized, it can be understood that the relief is cylindrical and two hands are resting upon its chest. Kula, a county of Manisa has over 700 historical houses. These houses on the slope of the volcano have the characteristics of the 19th century Ottoman architecture. The natural surface shapes formed by volcanic activities and the fairy chimneys are fascinating with their interesting shapes as well. Manisa Kebab, stuffed artichoke, kidney bean sauce, sinkonta bread, blissed thistle, mushroom dessert, zerde are the popular meals and desserts of the county. Visitors can buy mesir paste (type of energy gum), traditional hand woven carpets and rugs, gold and silver jewellery, copperwares, silverwares and wood carved souvenirs from Manisa. Sardes: Sardes, the place where money was used the first time in history is 70 kilometres from the Manisa city centre. The first settlement dates back to the 1300’s BC. At that time, the Lydian’s used to refine and process the gold they got from the stream at facilities they had built next to the stream Paktolos (Sart). 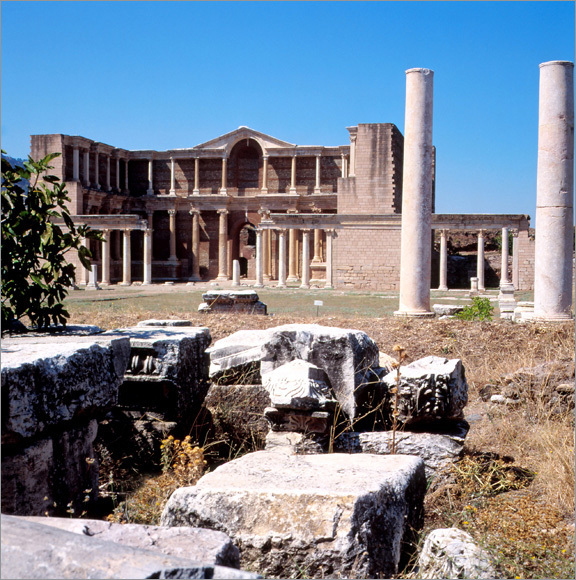 Sardes, which was the capital city of the Lydian Kingdom, was also the gold treasury however it was captured and looted by the Persian in 547 BC. The king Karun (Kroisos) who was famous for his wealth was also burnt to death. Lydia prospered by keeping the region, which included a trade road that went to Asia, under its control. The city stayed under the rule of the Persians until 334 BC. At that time it was then captured by Alexander the Great. King Kroisos commissioned the Artemis Temple on the river Sart, and it was partially restored. 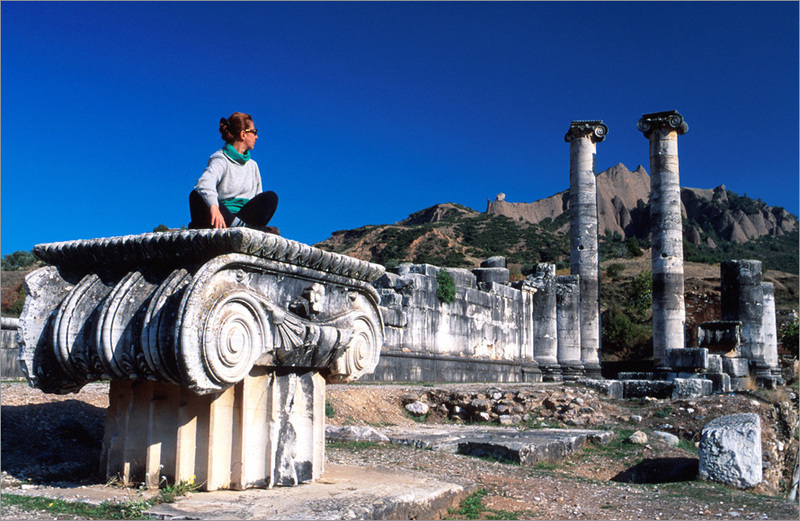 The Artemis Temple, the Roman era Gymnasium, the ruins of a large synagogue which were ruined after an earthquake and rebuilt in the 3rd century, gold refinery, stadium, theatre, the shops near the marble street, and a small church are places to visit in the county. The floor tiles of the synagogue have a variety of colours and design. 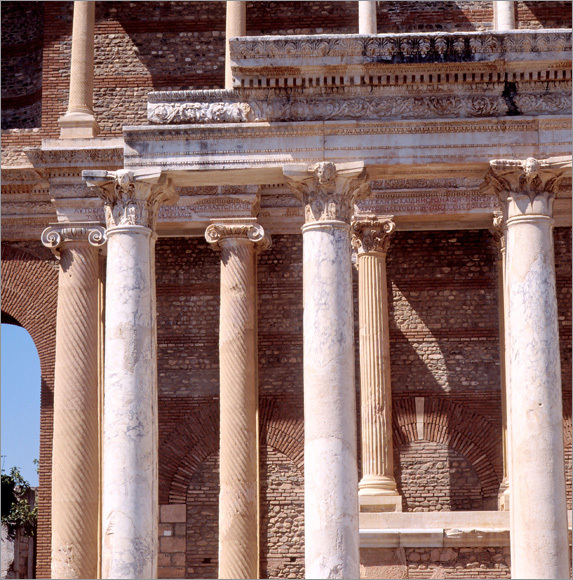 The Artemis Temple, whose pillars are still partially standing, was built in 300’s BC and used until the 4th century AD. 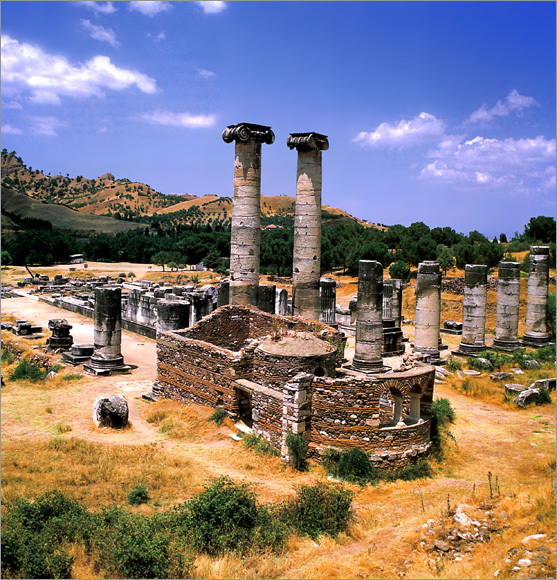 One of the seven churches of the Aegean region belonging to the first ages of Christianity can be found here. There is also a royal burial site including 90 tumuli in Bintepeler. This city, which was established on the famous King’s Road, and used to be a culturally, politically and commercially important centre. Bozdag and the surrounding lakes are popular promenades. Alasehir (Philadelphia): is a county of Manisa situated on the eastern side of the Gediz Plateau in the Central Aegean Region. 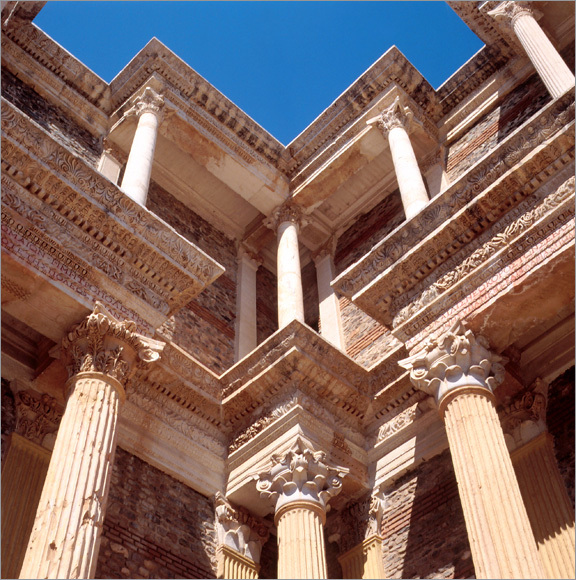 Its foundation dates back to the 2nd century BC. 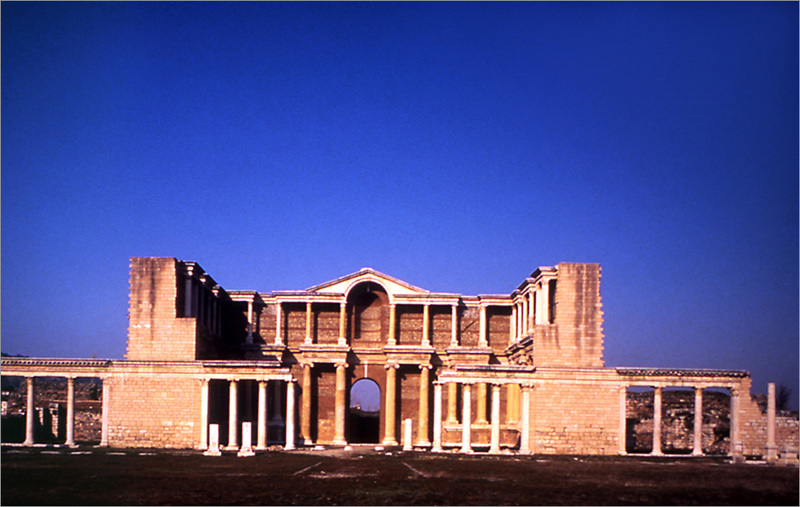 The name of the Philadelphia city, which was a part of the Bergama Kingdom, means “fraternity”. One of the first seven churches of the Christianity in the Aegean region was built here. 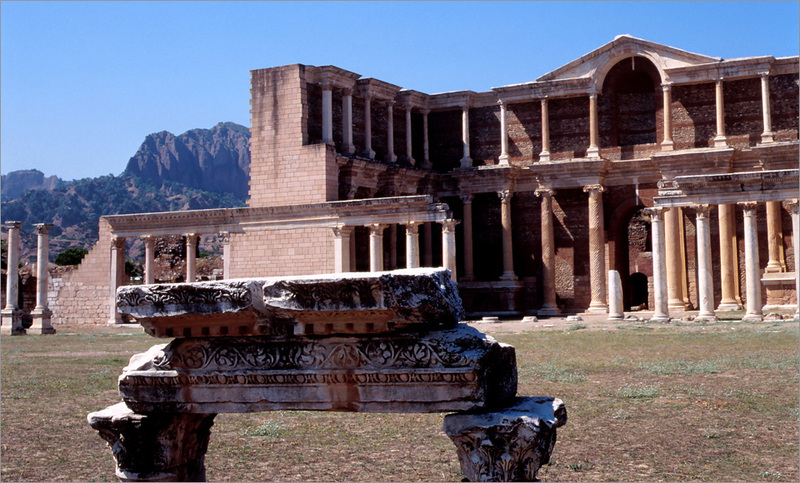 Settlement continued in the city during the Roman and Byzantine eras as well. Yildirim Beyazit named it Alasehir when he captured the city in 1389. The remains of the temple in the acropolis of the city (Toptepe), theatre on the slope of the hill, an amphitheatre from the early Roman era, city walls and the eastern gate that were built during the Byzantine era, St. John’s Church, the Seyh Sinan Tomb, Yildirim Bayezid Mosque are the historical places of the town. Nearby, there are also natural areas worth seeing such as Toptepe, Bahcearasi, and Sarikiz Spa recreational facilities.